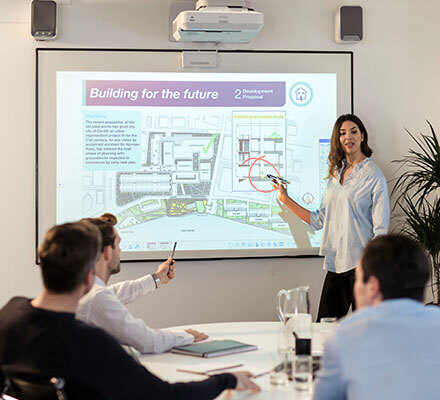 Make meetings a truly collaborative experience with these intuitive, interactive meeting space display solutions that combine the benefits of flipcharts, whiteboards and conventional screens. They allow you to deliver Full HD content on a scalable screen up to 100" and embrace unified communications and BYOD strategies to encourage true teamwork, as well as enhancing remote working methods to deliver the freedom and flexibility required in your business. 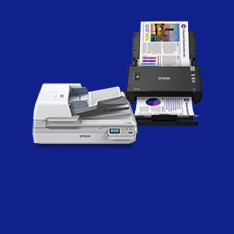 Epson meeting solutions give everyone the power to make connections, share information and get involved in meetings quickly and easily. The way we interact at work is changing, and we embrace new technologies to give everyone easy access to meetings either in person or from remote locations on the network, and to get them involved in real time interactive discussions that inform and motivate. Callers can annotate content thanks to the finger-touch and dual-pen compatibility, while content and even screen sharing from smartphones, tablets and laptops is easy. Employees cite inefficient meetings as the single biggest cause of wasted time7. of Chief HR Officers rank knowledge sharing as their priority over the next three to five years11. of EU businesses say new technology supports greater collaboration3. of businesses say improved employee collaboration is the biggest motivator for unified communi­cations14. Businesses that give employees a choice in how they work grow four times faster8. of EU businesses agree that new technology supports interactive working3. 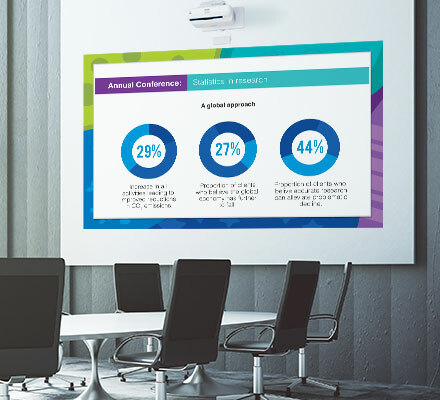 Redefine corporate presenting with projectors that deliver perfect big screen images and make it easy to get your message across in any meeting space, boardroom or auditorium. Unlike flat panels, our projectors deliver a scalable image size for your audience and show every detail in bright, colourful detail wherever you present. Larger display sizes and a high resolution allows everyone to see what’s presented to them, encouraging greater participation and collaboration. Connect your whiteboard via HDMI and project the image onto a large secondary screen. View content and annotate directly from up to 15 laptops or tablets via a web browser and then save, send or print. 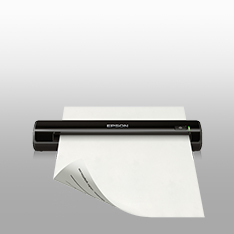 Whiteboard functionality can also be kept secure with password-protected access. 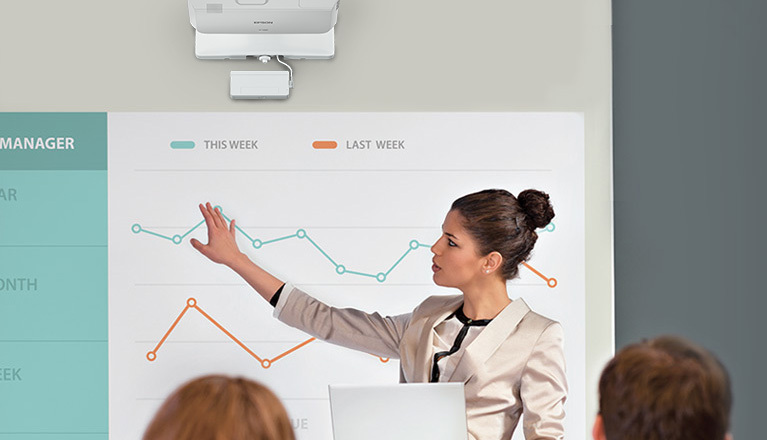 Turn meetings into lively discussions with on-screen dual pen interactivity or fingertouch control16 across the entire screen, and projection onto just about any flat surface including a tabletop. Discuss and develop ideas, then save and print results or e-mail documents directly to MS Outlook contacts with Lightweight Directory Access Protocol (LDAP) support. 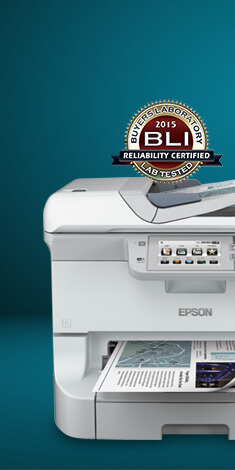 Keep your total cost of ownership down and enjoy peace of mind with Epson’s trusted durability and reliability, CoverPlus365 warranty and a longer lamp and air filter maintenance cycle. 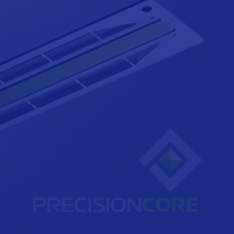 The EB-1470Ui is our first laser light source business projector. The laser technology delivers 20,000 hours of maintenance-free projection. Compared to projectors using traditional UHP lamps, both running and maintenance costs are dramatically reduced, with no downtime required for lamp changes. Set up your source selections shortcuts via the interactive home screen without the need for a remote control. Prioritising productivity, collaboration and device integration, wireless connectivity allows whiteboard and other content sharing, and remote annotation from smartphones, tablets and laptops. Share content effortlessly via screen mirroring. Integrated 16W speaker removes the need for additional audio, saving money and hassle. Show every detail with images up to 500" that are bright, glare-free, easy on the eye and clearly visible from anywhere in the room. Unlike flat panel displays, there’s no fixed screen size. Instead of zooming in and losing content, you can simply make the display bigger. These projectors are also light, compact and portable, making installation easy. 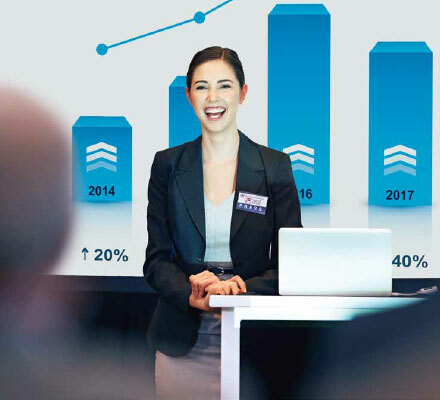 Start presenting straight away with Epson projectors and eliminate the frustrations and delays caused by set up and compatibility problems. 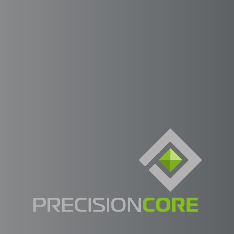 It’s quick and easy to connect devices, share content and involve everyone both at the meeting and remotely over the network with full support for Bring Your Own Device (BYOD) and Unified Communications (UC) strategies. 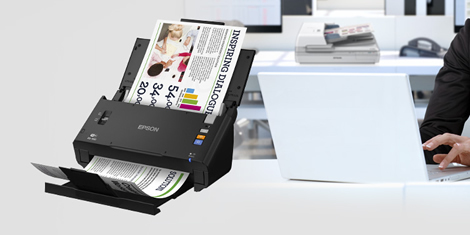 Epson meeting solutions bring your people, places and information together to improve efficiency and interactivity to your business. 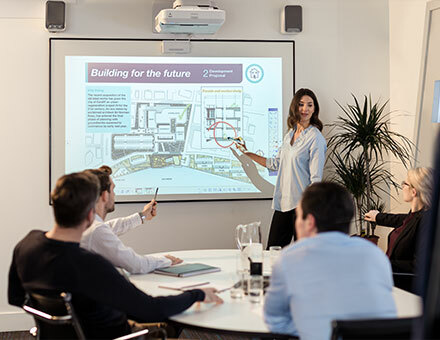 Meeting spaces have evolved to embrace the benefits of technology, with simple, effective information sharing and display from just about any device and enhanced interactivity that turns meetings into productive conversations. Project vivid, engaging images up to Full HD and even in brightly lit rooms with Epson 3LCD technology. 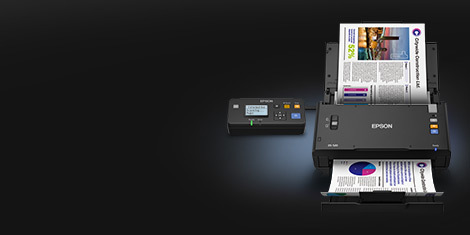 The 3LCD optical engine at the heart of every Epson projector combines high resolution and high contrast ratios that deliver rich colours and brightness three times that of 1-chip DLP projectors2. 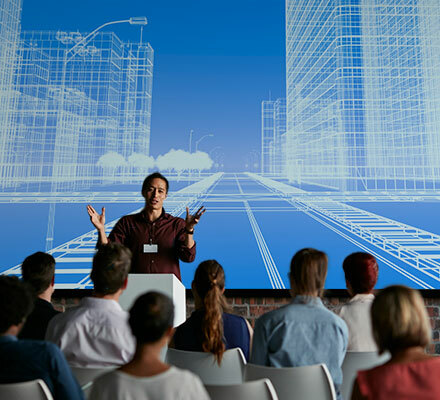 In short, with Epson projectors, you can create consistent lifelike images that engage and inspire audiences, whatever your subject. With an Epson projector, you see more content, in more detail, more of the time when compared with flat panel displays. For more information on the Epson solutions for meetings, simply fill in your details below and an Epson representative will be in touch. Whiteboard Selling by Sommers & Jenkins. Warranty offers are not available for all countries. 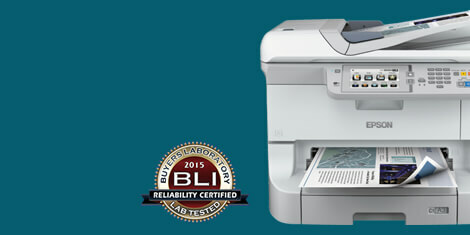 Please contact your local Epson representative.